San Francisco, California / Schöppingen, Germany 22.09.2016 – Shopware is now available on Bitnami; a specialized app store from California that offers preconfigured environments of open source software. Bitnami is recognized across the globe for its services connecting users with a wide array of popular open source programs, including the template system Drupal and content management system WordPress. “Bitnami and Shopware are a great fit because we both value providing a high quality, low-friction deployment experience for companies who might not otherwise consider taking advantage of all that the cloud has to offer,” said Brad Bock, Partner Success Manager of the Californian provider. Shopware recently joined to broaden the range of eCommerce software offered through the platform. Users can download and easily install application packages that contain the latest Shopware version. Applications are completely self-contained and have all relevant elements preinstalled such as Webserver, PHP MyAdmin and MySQL. 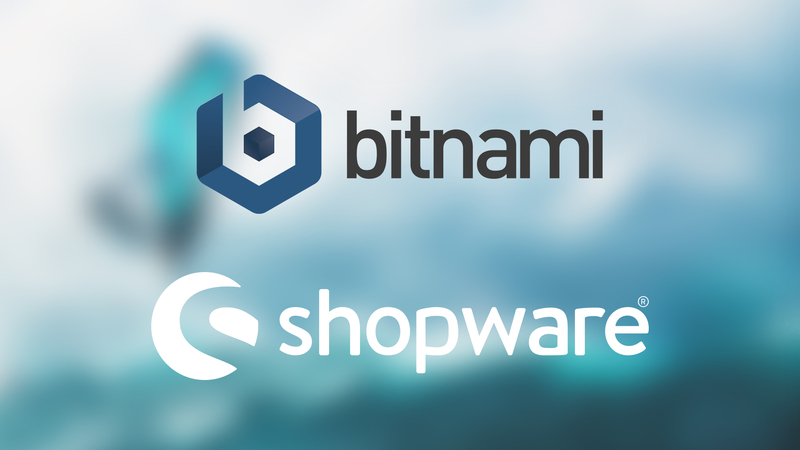 Bitnami allows anyone interested to host Shopware on the most important Cloud environments, such as Microsoft Azure, Google Cloud Platform and Amazon Web Services. Users are also able to test Shopware as a demo in the AWS Cloud from Amazon; an opportunity which gives the user 1 hour to test Shopware’s entire functional range for free. The Bitnami platform provides a clear and uncomplicated path for users to download and run Shopware and allows users to begin immediately using the software. Shopware is equally pleased and is optimistic that the new cooperation with the US partner will further strengthen their recognition in America and on a global scale. 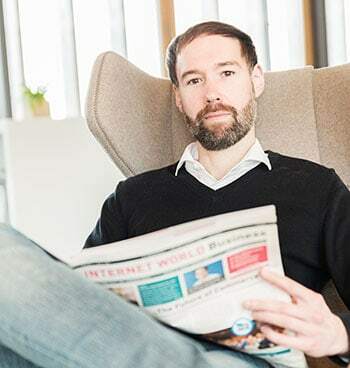 “In working closely with Bitnami, it’s our goal to reach new users and become even more well known internationally,” said Stefan Hamann, CEO of Shopware. Shopware is available on Bitnami at https://bitnami.com/stack/shopware.